Large, spacious rooms with ocean view. Clean, large pools with lots of sunlight and were not crowded. Beach is just a few minutes walk away. Brilliant and superb cosy apartment! Amazing terrace, comfy bed,kitchen appliances and excellent location. Definitely a great value. Great chill out base for beach lovers , no nightlife here , but a couple of beach bars for the day an evening . Very basic food at hotel , great bar at hotel . I love the location, the buildings and especially the gardens, they are maintained beautifully. There are two pools with sunbeds and umbrellas. The reception staff are efficient and approachable, and the domestic and maintenance staff are incredibly friendly and thorough in their work. Always a cheery ola! The Spar onsite is a bonus as is the bar and the gift shop. The room I stayed in was adequate, comfortable and colourful. I have stayed here before and I would stay again. Management of the hotel were very helpful when we had to return home early for health reasons. They refunded the unused proportion of what we had paid, even although booking conditions did not allow for this. Good location for beaches and access roads. Great sized duplex apartment. 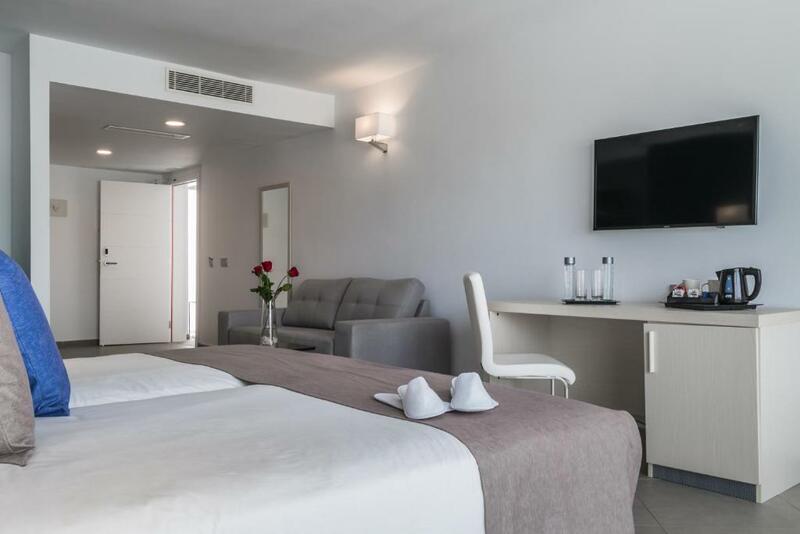 Aparthotel Esquinzo Y Monte Del Mar This rating is a reflection of how the property compares to the industry standard when it comes to price, facilities and services available. It's based on a self-evaluation by the property. Use this rating to help choose your stay! One of our top picks in Playa Jandia.The Esquinzo Monte Del Mar apartment complex is located in the south of Fuerteventura, 650 feet from Esquinzo Beach. It has 2 swimming pools. All of the Esquinzo Monte Del Mar’s spacious, colorful studios and apartments have satellite TV and a private balcony. They also have a kitchenette with microwave and hob, and private bathroom. 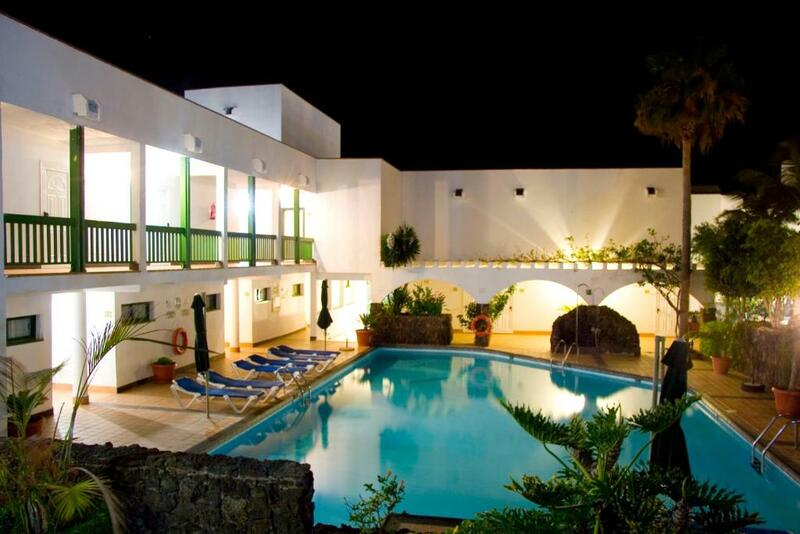 Most rooms have views of the pool or the Aparthotel Esquinzo Y Monte Del Mar’s attractive gardens and terraces. There is also parking space available. 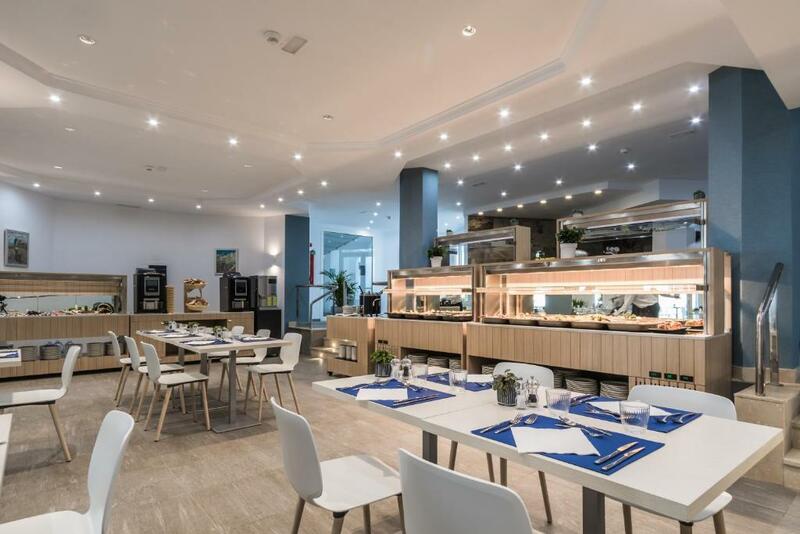 The complex’s Marinero buffet restaurant serves characteristic Canarian, Spanish and international food. The friendly Safari bar offers a range of drinks, while the complex’s small supermarket is ideal for groceries. When would you like to stay at Aparthotel Esquinzo Y Monte Del Mar? Spacious apartment with satellite TV and a private balcony. There is also a private bathroom and a kitchenette with a microwave and hob. Spacious duplex apartment with satellite TV and a private balcony. 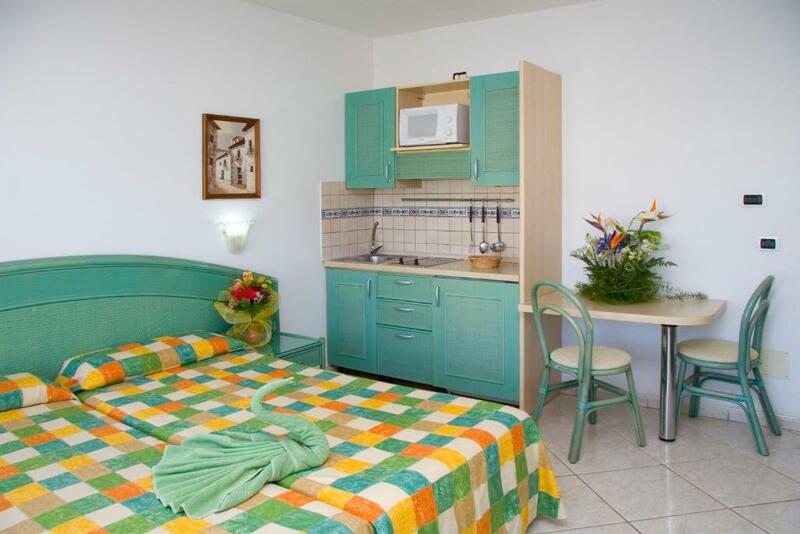 There is also a private bathroom and a kitchenette with a microwave and hob. Spacious studio with satellite TV and a private balcony. There is also a private bathroom and a kitchenette with a microwave and hob. Please note, children are not admitted in the studios. 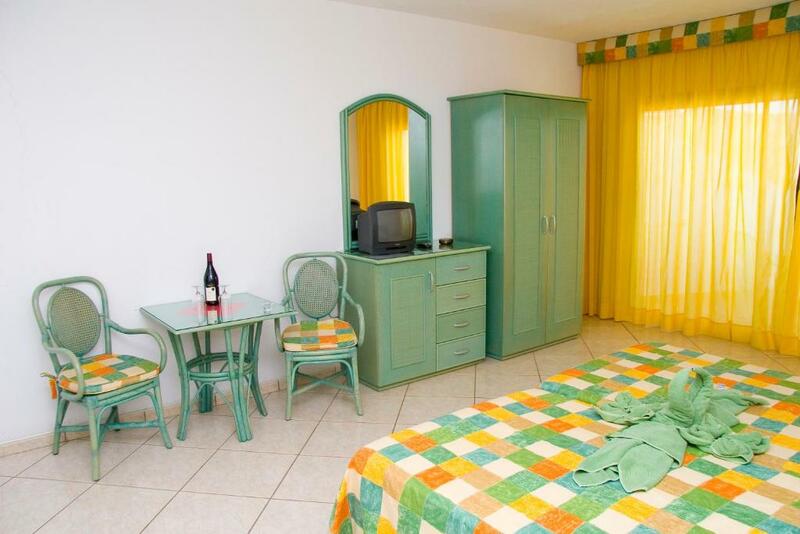 This double room has a balcony with sea view, air conditioning and private entrance. House Rules Aparthotel Esquinzo Y Monte Del Mar takes special requests – add in the next step! Aparthotel Esquinzo Y Monte Del Mar accepts these cards and reserves the right to temporarily hold an amount prior to arrival. Please inform Aparthotel Esquinzo Y Monte Del Mar of your expected arrival time in advance. You can use the Special Requests box when booking, or contact the property directly using the contact details in your confirmation. Few kitchen equipment. There was no blackout curtain on the front window. Bad sound insulation. Night crying infant next door. Cleaning. Beautiful interior garden. Nice staff. Unfortunately my room was in the shade of the building in front and got no sun at all. It was also underneath the large aircon/ventilator outlet thingy from the building in front so it was very noisy all the time. I was told I had the last room, but many were empty. Also a few of the umbrellas around the pool were broken, meaning I couldn't get shade when i needed it so had to return to my room. Cleanliness of the linen and towels is the main point to be improved. No wifi, no soap in appartement. A small market in hotel complex, a bar as well. Breakfast is too expensive for what it offers. Sleeping in not so easy unfortunately. Bus of turists and camion For services stop all night long exactly down the street cause the hotel on the other side that leave also music on in the entrance of its restaurant in front of our Apartment. It was really a pitty cause the location si very nice and close to the beach and it could be better listen the sound of the sea like happened sometimes instead of these kind of noise.